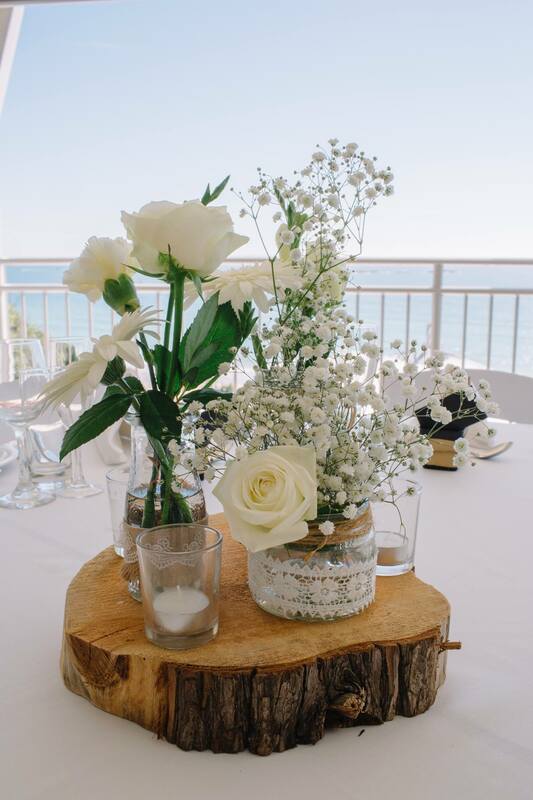 From the moment you choose Stradbroke Island Beach Hotel, your personal wedding coordinator will be on hand to help ensure a memorable event — whether it’s finalising the reception layout, choosing your decorating style or shortlisting your dining and beverage options. The hotel caters for up to 110 guests and offers fabulous deals for weekday and winter weddings. 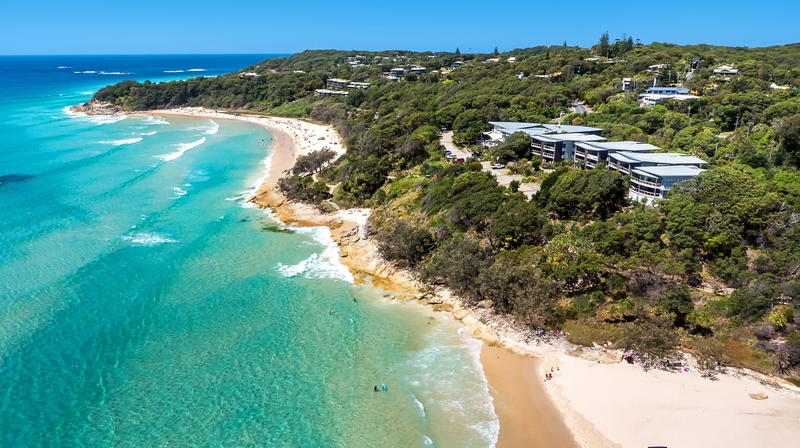 A boutique range of accommodation includes ocean-view rooms and three and four-bedroom apartments, perfect for guests or families staying together. 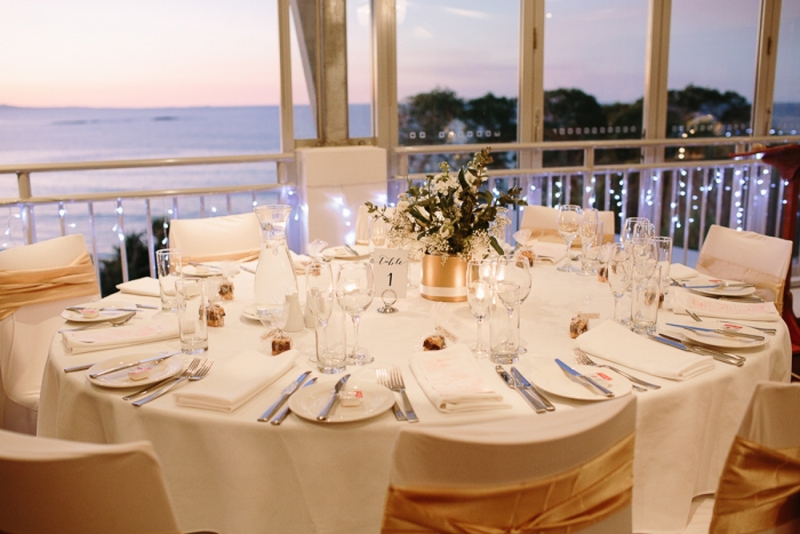 You are best to contact the venue directly at functions@stradbrokehotel.com.au or phone them on 07 3409 8188.